 Add any kind of fields to your booking forms. Collect data from each participant. View, edit and filter the values in your booking list. All price options are billed yearly and include support and updates. You may cancel your subscription at any time. View terms. 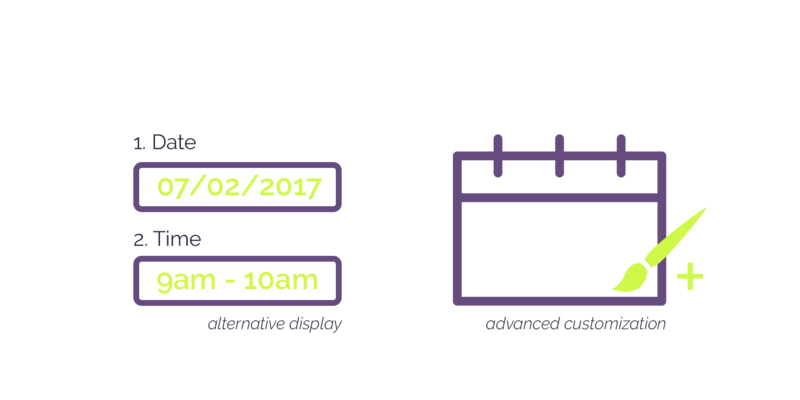 Customize Booking Activities appearance with the alternate views and customization options of this pack. 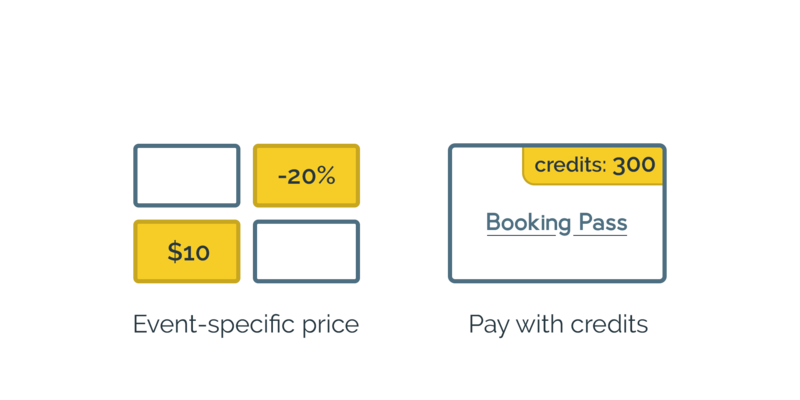 Put a price in cash or in credits on your events, sell booking passes and redeem them on your forms. Send notifications and booking reminders via email, SMS and Push.  Set specific messages for each event and use them in your notifications.  Order and book for your customers and allow them to pay later on your website. Perfect for your operators and your salespersons.  Allow your points of sale managers to manage their own activities, calendars and bookings.